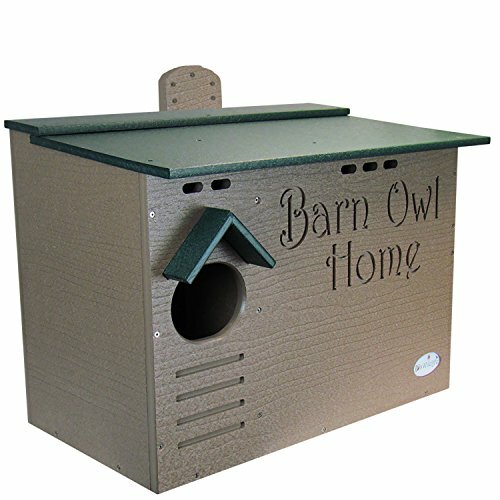 Modeled after the design of owl expert Steve Simmons, this box meets the specific needs of the Barn Owl. The entrance hole is elliptical in shape to provide protection from predators including raccoons and Great Horned Owls. Additionally, there is an interior divider separating the box into two compartments. Should a predator be able to reach into the box, they will be unable to reach the owl or owlets on the other side of the divider. The entrance hole is also placed in consideration of young owlets in order to prevent them from being pushed out of the box by others behind them, especially as they all seek to be fed first. Special “grip” grooves on the front of the box underneath the entrance hole helps the adult owl gain access to the box. No perches exist outside of the box as they could provide convenient perches for predators or for young owlets, thus exposing them to predators. A door on the end of the box allows for easy access to the interior – making cleaning a simple and quick task. This also provides easy access to mount a wildlife camera in the box, so you can enjoy viewing your own young owlets during their growth process. 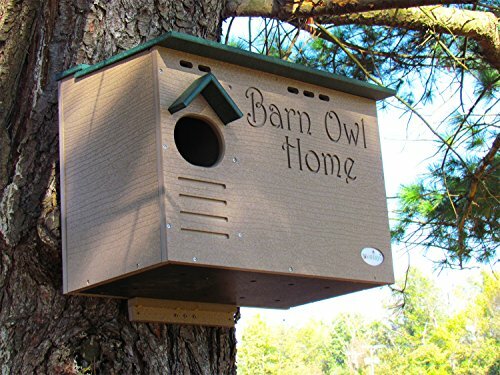 This box design has proven very successful in attracting and providing homes to thousands of owls. Ranchers, farmers, and vineyards have found these useful for their own natural pest control. Dimensions on box are 24″ long, 16″ wide, and 18″ tall (roof overhangs box by 2″ in front). 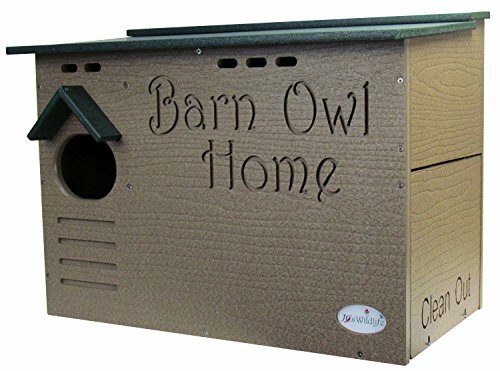 Although Barn Owls can and will find their own nesting material, a bag of pine shavings is included with your Barn Owl Nesting Box. Scattering some on the floor of the box when mounting will make the Box more appealing to the owl. If you need to replace the nesting material, pine shavings are the safest option. Cedar should not be used as the dust and fumes have been known to irritate young owls. 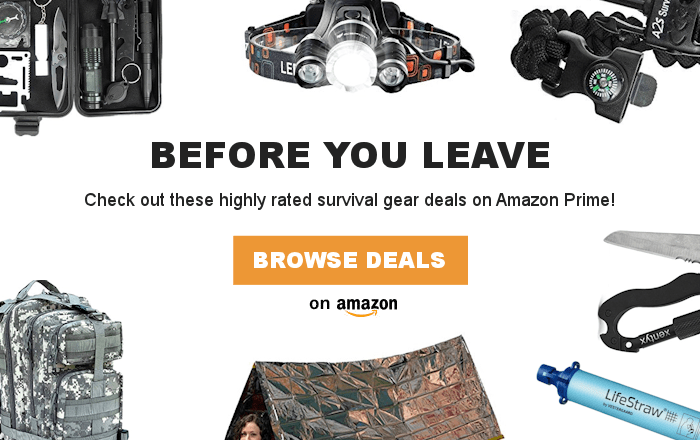 A hanging strip on the backside of the box allows for easy installation (recommended placement is 12′-20′ high) ).